Today I’m sharing our Whole30 experience and Life After Whole30. Last week I was overcome by a passionate moment. 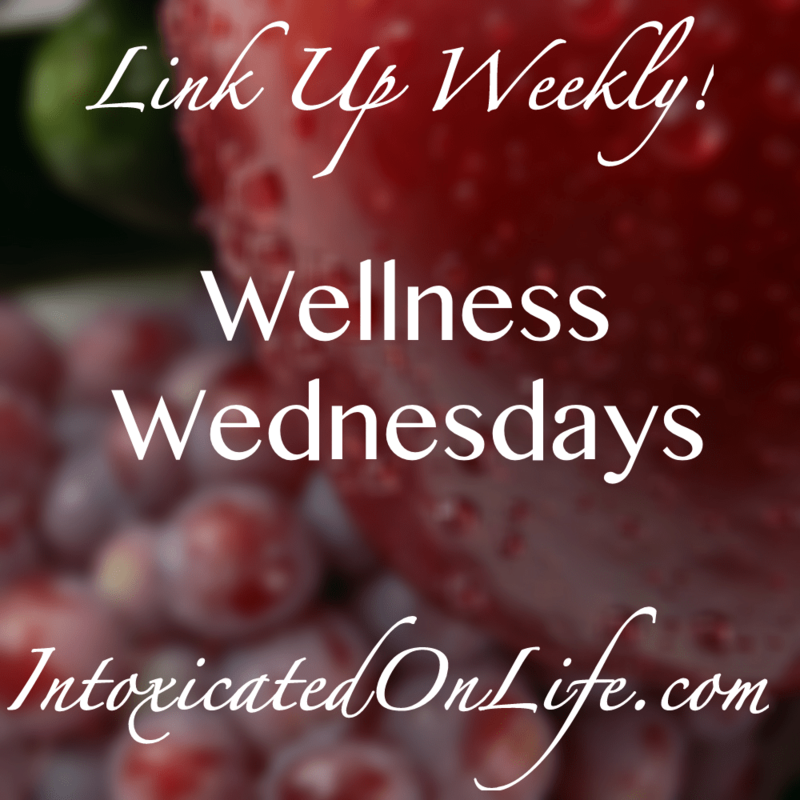 I encourage anyone looking to make changes towards better health to check that post out first. The printable shopping list offered online. It makes grocery shopping easier and helps with meal planning. Meal planning. I make a meal plan for the week. I know what to buy, what to prep and when, and keeps us on track so we don’t go creeping onto the “Fast Food” train or the “processed food” train too often. “It Starts With Food“. There is additional information in the book that will help you understand how to succeed with this 30 day program. What did Whole30 look like in my life, and how does life look after Whole30? Ouch. After reading that, I sucked up my whining and drank my coffee black. I learned to enjoy drinking my coffee black. I can now taste the differences in different coffees. I still drink my coffee black, sometimes using leftover coconut milk from cooking as a creamer. After Whole30 I have bought one specialty coffee at Starbucks. I got the smallest size and enjoyed it immensely.For my everyday use, I’ve decided to keep it black. Why add back unnecessary sugar and calories? I added back in Oatmeal. I alternate breakfasts between Oatmeal and Eggs, favoring egg casserole. It’s one day of cooking for three days of meals. I have fallen in LOVE with egg casserole, experimenting with different varieties of veggies for different flavor creations. I try to serve Oatmeal on cardio days and eggs on weight lifting days. We have not yet added back in pancakes or cereal. We are thinking pancakes will make a nice monthly treat instead of a weekly treat. Cereal doesn’t compare to the deliciousness of eggs or oatmeal, so I’m doubting we will add that back in. We added back in wine and cheese nights. This was something we would do when we were dating and is special to us. We enjoy a variety of cheeses and have fun pairing it with the perfect wine. We now skip the wine in favor of tea the rest of the time. We found some we really enjoy. We also skip cheese the rest of the time as well. While we love it, we didn’t feel the need to add it back in large quantities. Most of our meals are still planned using the meal planning template. Occasionally I enjoy a slice of bread with almond butter on it. I no longer feel overwhelming desires to eat bread. I don’t “crave” foods like I used to. I enjoy eating in a much different way now, without a “fixation” on eating. Last night, I did give into my first real craving. All day I was thinking about hot chocolate. It may have been the foot of snow falling outside. Either way, the hubs lovingly fulfilled my request, making me a cup of hot chocolate I enjoyed before bed. Yum. There are some foods we discovered we no longer want to add back in. Diet soda for example. It’s amazingly gross and almost painful to drink now. Once our “stash” runs out, we won’t be buying anymore. We do still like the taste of Crystal Light, however, will no longer be drinking it as often. We can’t stand store bought mayonnaise anymore. We taste the sugar in it and it taste “chemically” to us. We’ve decided to keep making our own. We eat it less often because we only make small batches, and when we do, we love it’s flavor and texture. My husband is in charge of making it. Every batch he makes comes out better and better. He’s gotten really good at it. We are amazed how our taste buds have changed. I don’t think we were quite expecting that. The change is certainly for the better. We didn’t make our son eat “whole30” with us. We didn’t feel the need to restrict his diet or refuse him bread. He also still gets cereal once a week (a rule I put in place long before Whole30 after reviewing some nutritional facts on his favorite cereals). He does eat our dinners with us and even he has grown to love different foods. It feels good to know he is eating far more REAL foods than before. Our overall way of eating has changed. We still enjoy all sorts of foods when we are invited somewhere or having gatherings at our house. We just don’t make foods like bread or fried things our “norm” anymore. We also try to bring or contribute something “healthy” in gatherings as well. What about physical changes? I lost another inch around my hips, and 1/2 inch everywhere else. I lost about 7 to 8 lbs. My husband lost weight too hitting his target weight goal. I have more energy, less aches, and usually sleep better. It has made a difference in my exercise performance as well. Committing to this for 30 days gave me motivation to keep committing to things that will help me grow in the my “health” journey. I’ve committed to a 90 day exercise challenge with a group on Facebook. I love it. Everyday we check in with each other to hold ourselves accountable to doing our exercise program. I feel these short term commitments help me grow in self-discipline. In the end, I recommend Whole30. It takes commitment. It takes a desire to want to make changes. It is absolutely worth it in my opinion. I’m still linking up with IntoxicatedonLife. While Kim has stepped away from the social media world and is no longer hosting a blog link up for WIW (and our hope for her is the Lord uses this time in her life to accomplish much and draw her closer to Him), I’m still joined up with the wonderful ladies in our Facebook group from WIW. My challenge to you: Make a goal this week. Make a goal, and take the steps to make it happen. Let your journey to better health begin today. I love this!!! You are such an inspiration!!! Thank you very much friend! 🙂 You have been inspiring to me as well! I love this, RaZella! It IS very inspiring and so great that you and your family have been able to change together into a much healthier lifestyle. You’ve made me think about what my special goal for the week would be. I’ll have to think on it. Good luck with the food logging! It is so helpful for getting or staying on track. It is amazing how your taste buds do change. And glad you joined us black coffee drinkers. I love it and find I can taste the coffee so much more. But now I am spoiled with my Keurig coffee maker. Each cup tastes so good! I only have two cups a day though. You are doing great and I will check the links you mentioned. So glad we are in the Facebook group together so we can encourage one another. Great job! I am looking into this! Thank you. I do recommend looking into it, and let me know if you decide to go for it!